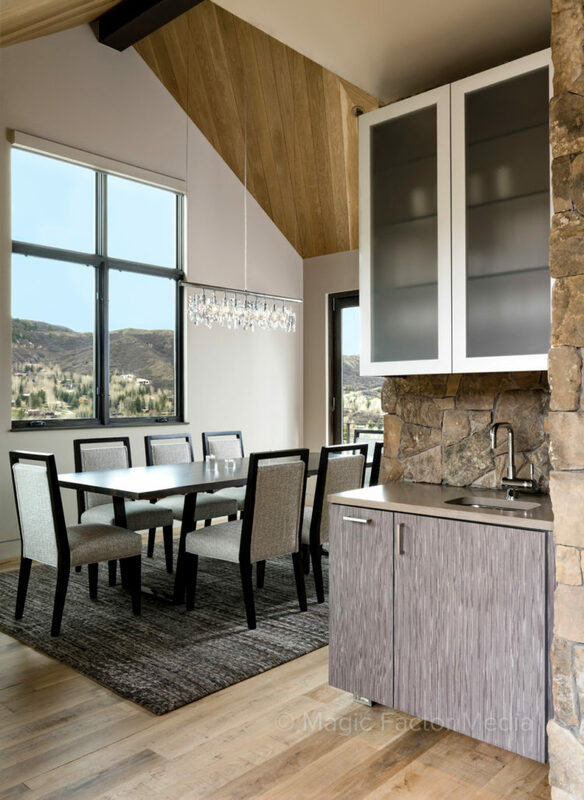 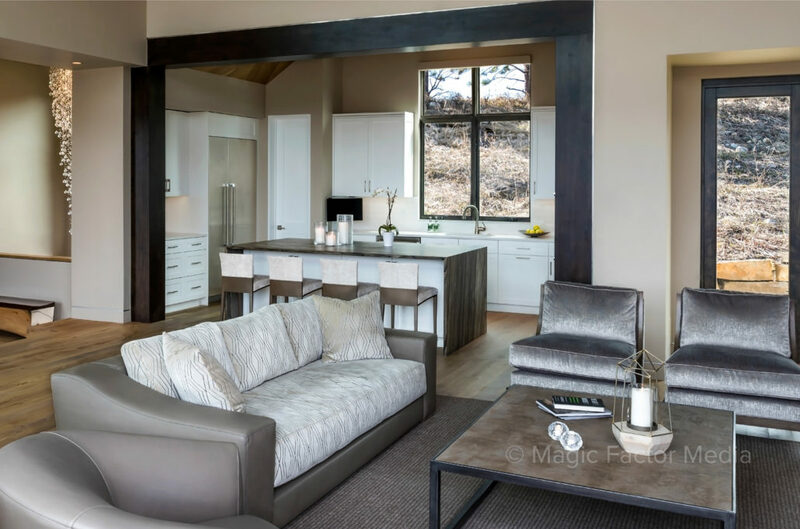 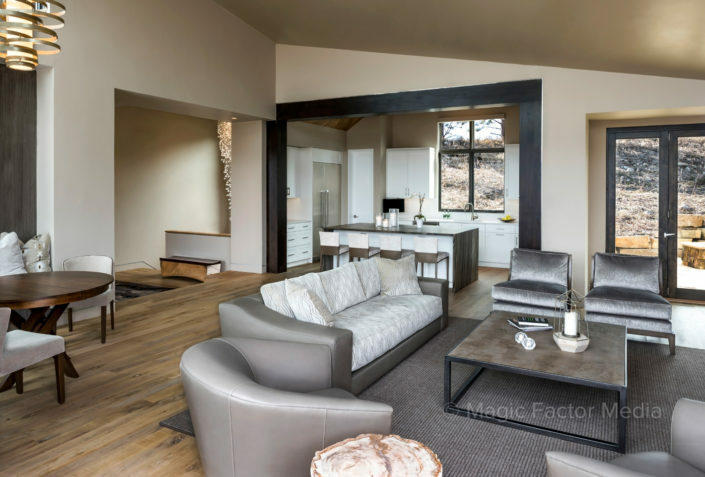 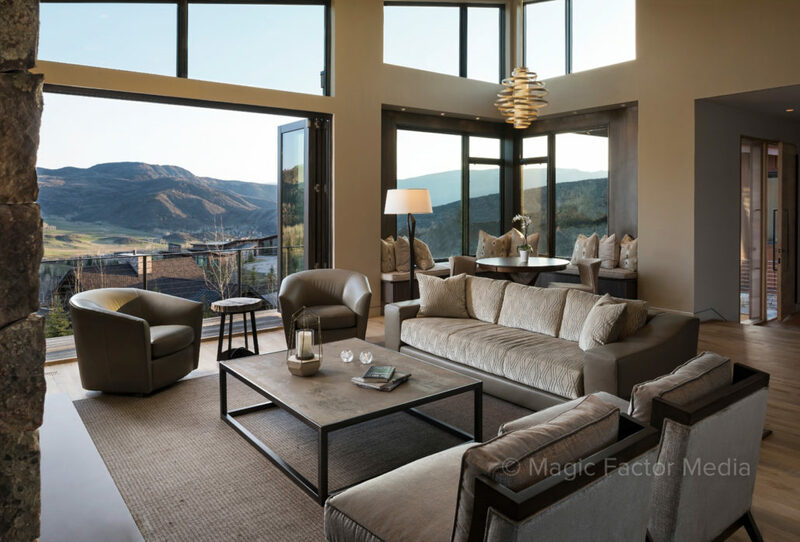 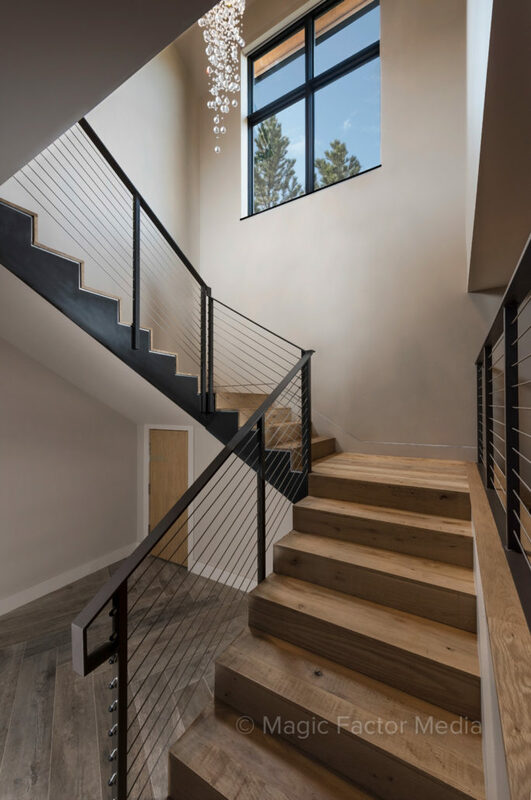 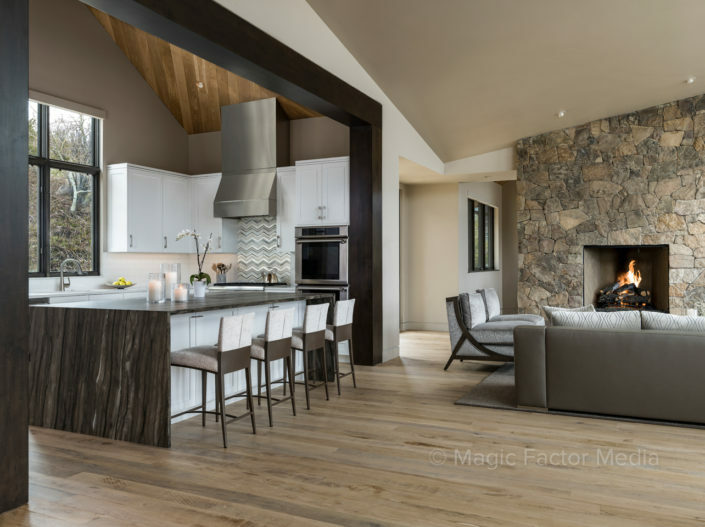 This beautiful Mountain Contemporary home built on a stunning hillside in the Snowmass Valley was a treat for Magic Factor Media to shoot in the Spring and Fall of 2017. 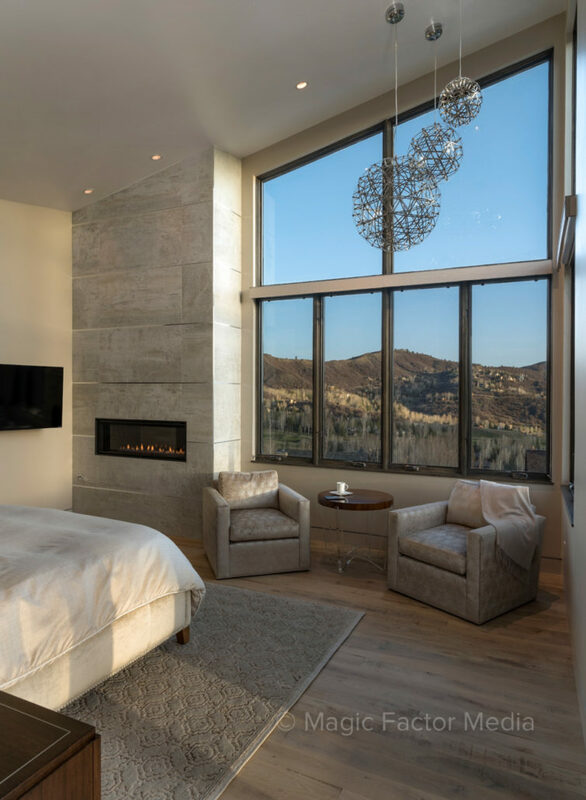 To give a feel for what this home truly offers, we wanted to capture the interior during the early morning period to tie the beautiful interior design and architecture with the expansive views. 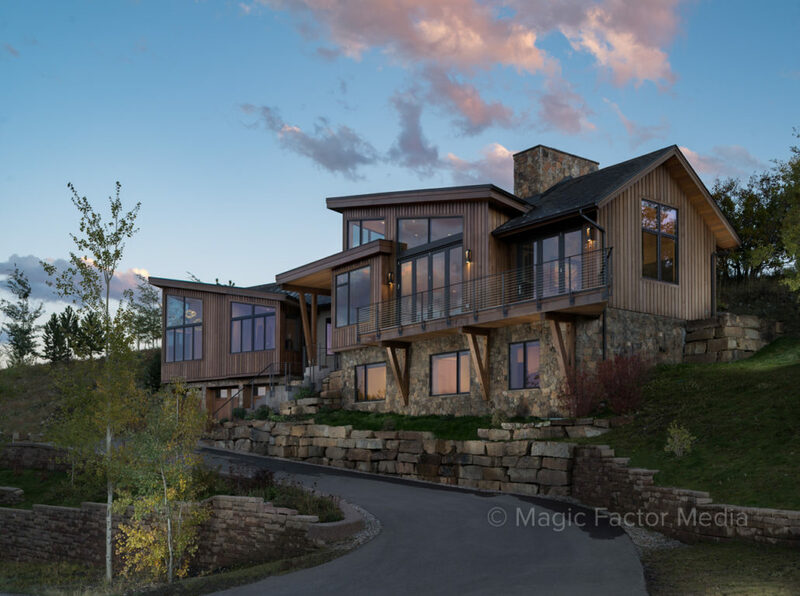 The exterior was shot during the late afternoon to bring in the warm lighting and to place the home right in the hillside. 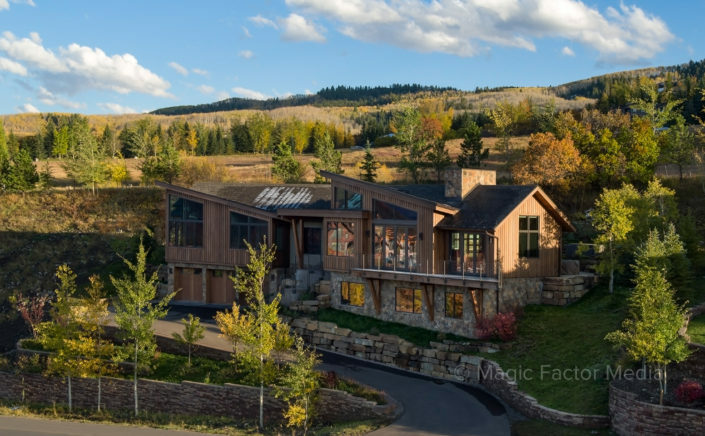 To show the magnitude of the home and natural surroundings, we chose to shoot the afternoon elevation shot from and aerial perspective using a longer focal length to bring in the hillside behind the home. 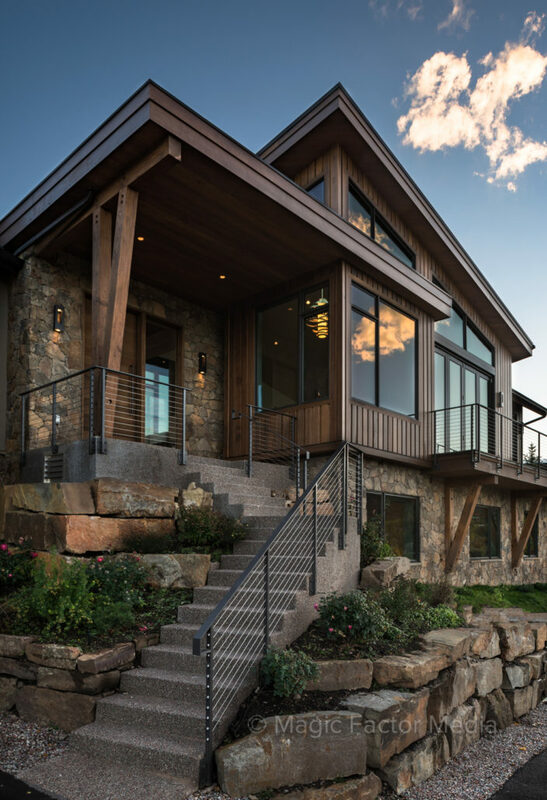 An evening dusk image was also taken to bring some drama to the architecture. 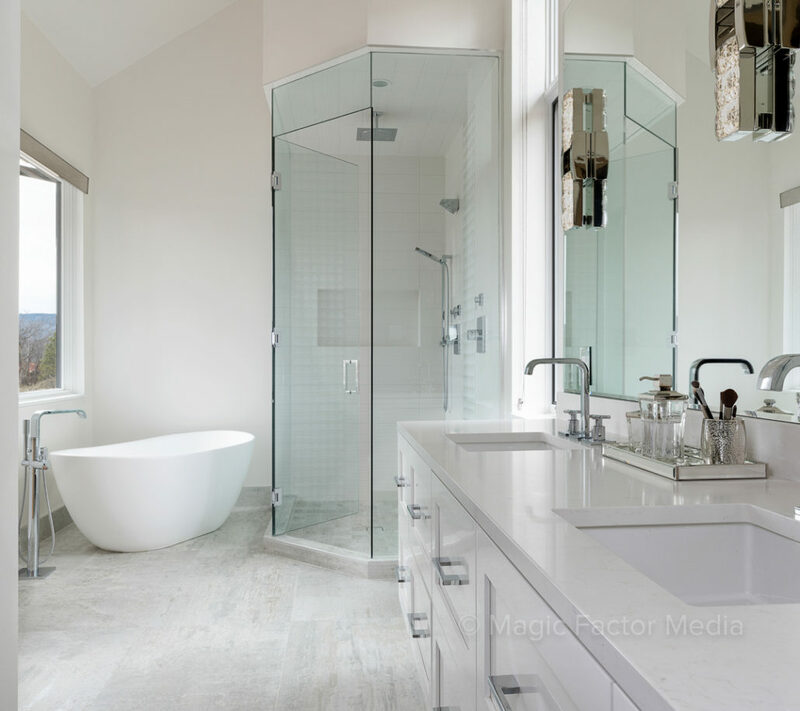 Equipment used included , Pentax 645Z, Nikon D810 and Profoto B1 Flash.